Mike started his college educational journey at a community college in Riverside, CA. He was the first in his family to consider college, so he initially had doubts about spending the next four years at a university. Mike did well at community college and became inspired to be the first in his family to earn a bachelor’s degree. Mike wanted to leave home and learn some independence while being close to the beach, so he transferred schools to the University of Hawaii. There, Mike completed a degree in economics and discovered a passion for aviation. Mike graduated school and applied to various flight programs, and he felt fortunate that the Army gave him a once in a lifetime opportunity. Upon beginning flight school, Mike immediately knew he wanted to fly Apaches, so he worked hard in fight school and was able to be one of the first who chose his aircraft. The Army took Mike to Korea, Colorado, and Afghanistan during his 8 year military career. His initial inspiration for attending business school was from his cousin, who was in South Korea for an MBA consulting event with his school. His cousin talked about how veterans provided value to business school and how it could further develop Mike’s career. In 2018, after visiting schools and applying to 8 of them, Mike decided to attend the Johnson Graduate School of Management at Cornell. Mike really connected with the veterans at the school and felt like he would be able to pursue any of his desired career goals. Currently, Mike is considering a career in either entrepreneurship or brand management. 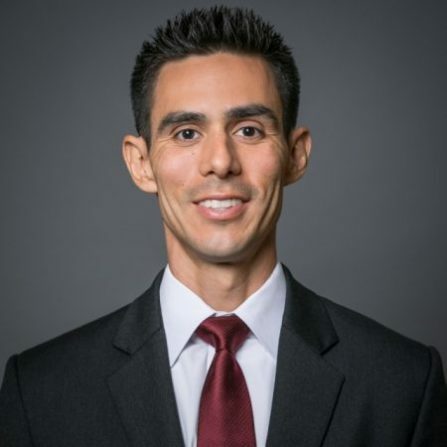 Mike is excited to reciprocate all of the help that S2S gave him throughout his MBA journey, and he hopes that another servicemember can achieve their goal of getting into the business school of their choice.